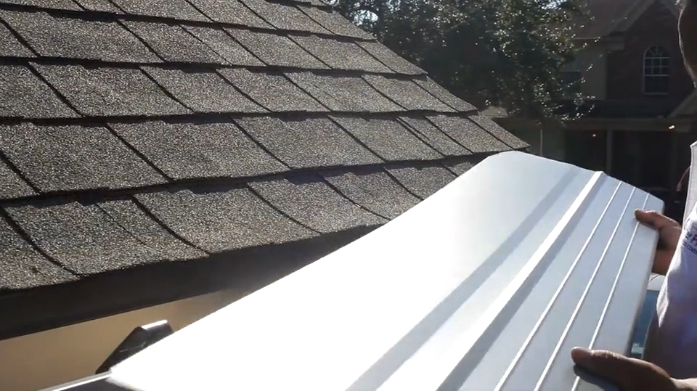 Gutters are designed to manage how water comes off your roof. Good plan. Till there’s a clog. Debris like pine needles, leaves and even tree limbs can clog your gutters potentially causing major damage to a home, inside and outside.